Planing to move from shopify, magento, woocommerce or any e-commerce platform to bigcommerce? Wanna change current bigcommerce blueprint theme into stencil framework and worry about same design. Worry about cornerstone theme update? Now we offer Bigcommerce stencil cornerstone theme update to new version. Your design (Photoshop/Sketch/Xd), sliced and hand coded into a high-quality bigcommerce stencil theme. Bigmadness Size Chart addons help you to add number of size chart to your new bigcommerce stencil theme products. Build unlimited size chart for category individual product types. 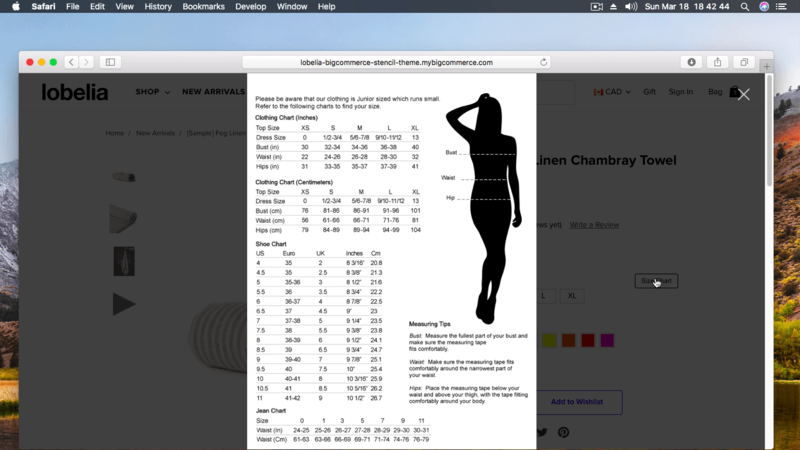 Size chart extension allow you to add image and html table. Increase sales of the product by delivering right products through bigcommerce Size chart popup. Bigcommerce app for stencil product color swatches images.This app will improve your product images user experience. Help your customer to see only right selected product color images. We make best-selling stencil themes for BigCommerce. We make apps to help online store owners increase their sales. We offer strategic design services to growing ecommerce businesses..
As March 31, Google will no longer support reCAPTCHA v1. If your BigCommerce store is still use v1, Captcha box simply disappears, preventing spammers, bots no longer work. If you need our service to update to v2. 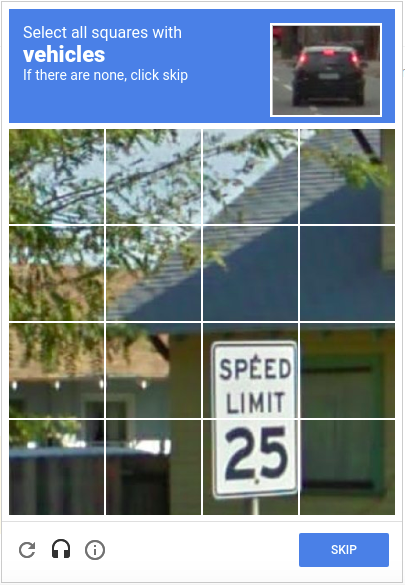 Order Now reCAPTCHA 2 Upgrade Service. 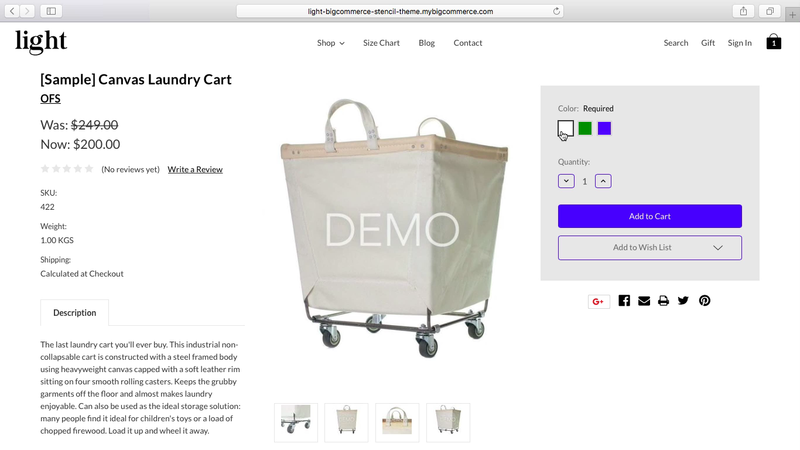 BigCommerce offers powerful ecommerce tools that turn shoppers into customers. You've visited bigcommerce.com many times. 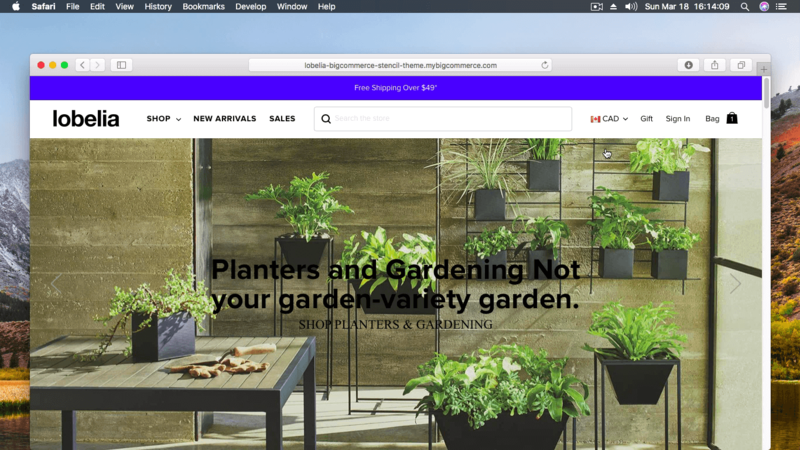 BigCommerce's Stencil is a new approach to theme and front-end development on the BigCommerce platform. This theming engine allows you to create beautiful, dynamic, and powerful storefronts. Aspect Ratio for Bigcommerce Cornerstone HeroCarousel? How to edit bigcommerce Cornerstone Light footer. Need Professional Help? love to hear, Just drop us email.